After smashing our birthday party two years in a row The Backbone Slips are back at The Night Owl by popular demand! 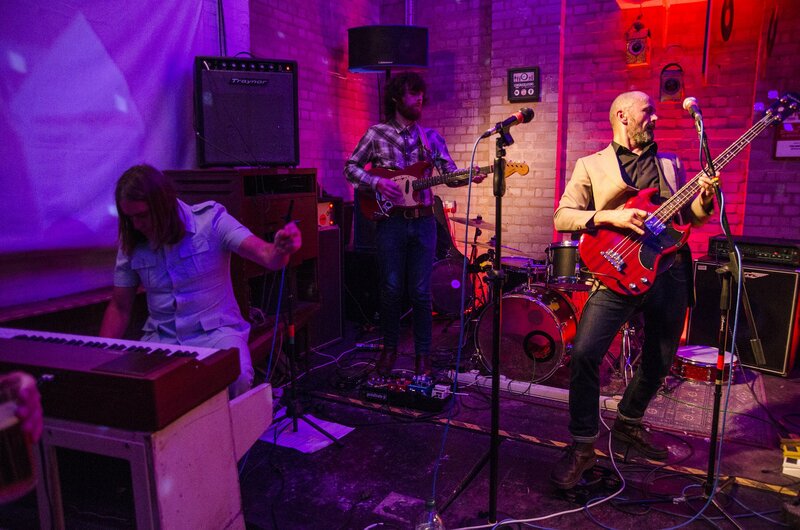 The Backbone Slips specialise in authentic 1960s organ grooves, soul and rhythm 'n' blues. With a mixture of instrumental and vocal tunes, classics and deep cuts, you'll be out of your seat and moving your feet! Gig ticket holders can stay for Barefootin' club night after for free!